Welcome to my studio! 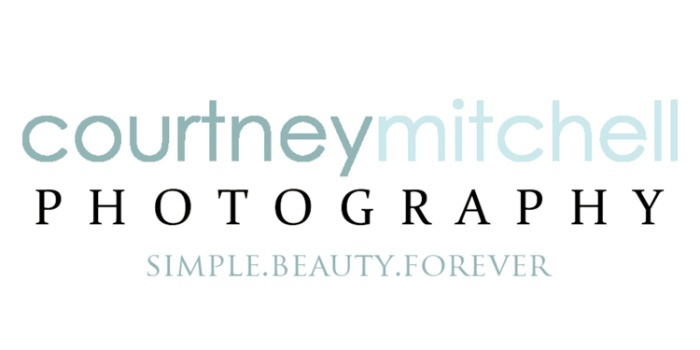 This is Courtney and I am passionate about artfully capturing your beauty. I adore what I do and believe printed photographs help families keep their history alive, give children a tactile testament of the love their parents have for them, and may perhaps even instill some small sense of self-esteem in their hearts. There is nothing more precious and irreplaceable than a treasured photograph. I am a Certified Professional Photographer, a member of the Professional Photographers of America, the Texas Professional Photographers Associations and the Dallas Professional Photographers Association. I attend the highest level of educational workshops and conventions on a regular basis to further my knowledge. I am also a multiple international award winning photographer. Allow me to create portraits that will last forever and tell your story. Call me today at the studio, 903.487.2865 and we will discuss your upcoming session!